Founded in 1964, Kuwait-based KEO delivers award winning architectural design and consultancy services and has worked on a large number of projects across the Middle East. Among its recent endeavours are the Al Wakrah Stadium in Qatar for the 2022 FIFA World Cup and the Louvre Abu Dhabi museum. 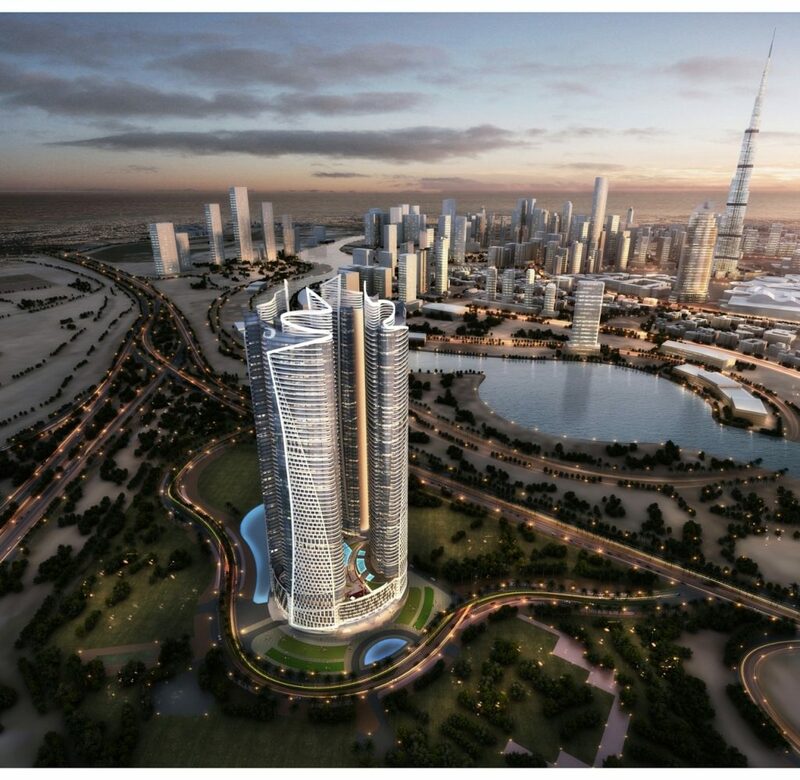 Damac Towers by Paramount Hotels & Resorts, currently in the final stages of construction in Dubai, was designed by KEO. KEO was awarded a $6.93 (SAR26m) deal in March by Saudi Real Estate Company (Al Akaria) for full design and construction supervision for its Al Aqeeq Mixed Use Hotel Complex north of Riyadh. The companys portfolio in Saudi includes the King Abdullah Economic City (KAEC) in Jeddah, the King Abdullah Financial District Monorail System in Riyadh, and King Abdulaziz Road Mixed-Use Development in Mecca. Among other projects in the region KEO has been contracted to work on the new Qatar Zoo and a college of architecture and a college of information technology (IT) in Kuwait.